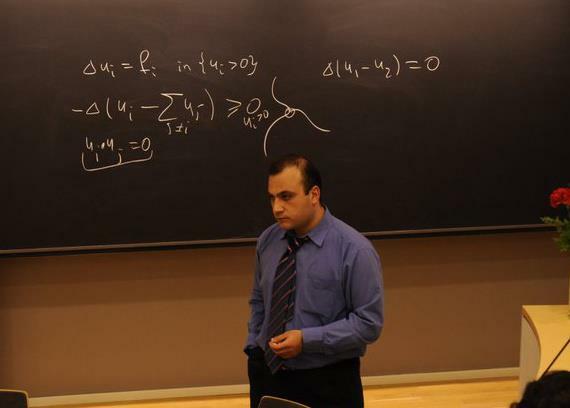 Thesis title : "The finite difference methods for Multi-phase free boundary problems"
Fall 2017: Teaching Associate, CS112: Numerical Analysis , College of Science & Engineering, American University of Armenia. Spring 2018: Teaching Associate, CS362: Time Series Analysis , College of Science & Engineering, American University of Armenia. Spring 2019: Teaching Associate, CS251/340: Machine Learning , College of Science & Engineering, American University of Armenia.